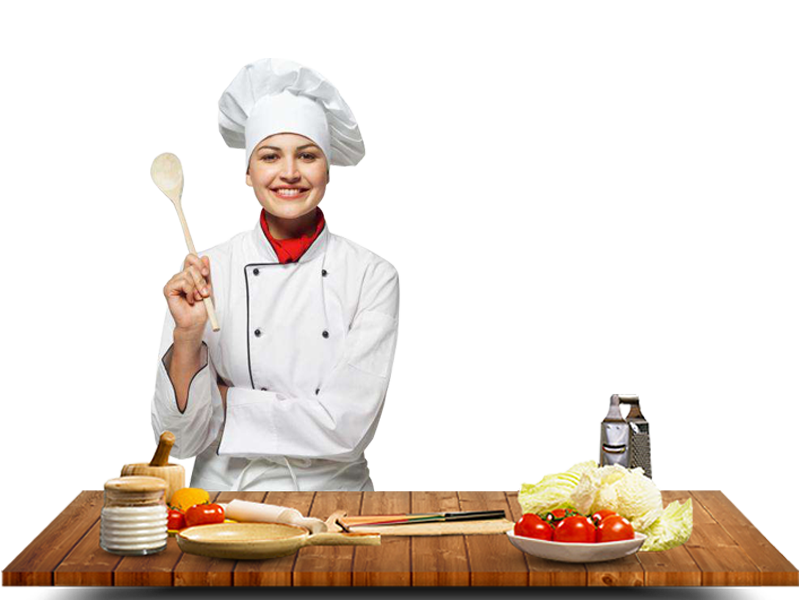 The hospitality courses UAE is bustling in today’s day and age. Thousands of companies are on the look-out for top-notch hospitality professionals who understand the dynamics involved in this line of work and are meticulous in their job. It is not only limited to the hospitality industry but also service industries such as banking, finance, airlines, events, medicine and more. 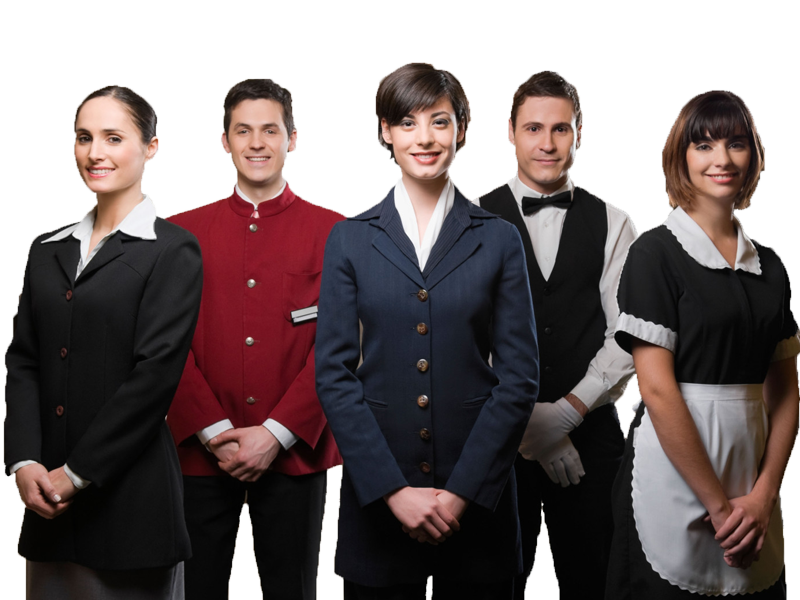 According to WTO, one in every 12 employees is recruited directly from the hospitality sector. EHH has crafted an innovative program for those who wish to holistically explore all the avenues of hospitality management to enhance their career prospects. Our premium-tier Swiss-based education will open several doors for your career to blossom – in several fields from hospitality to engineering and security – all the way to corporate affairs and strategic planning. EHH is Swiss owned and managed, and we strictly follow the principals of Swiss Education. Switzerland is renowned for its world-famous hospitality education. Keeping this in mind, we provide hands-on guidance but tailor our teachings to a localized market. The EHH Professional Diploma in Hospitality Operations and Management offers complete industry knowledge, expert technical guidance and practical work experience – increasing your chances of employment in a competitive industry. The program is flexible as per your needs. Every semester offers a complete specialization opportunity. You could either opt for gaining practical work experience after the semester ends or continue to the next module with a new specialization – allowing you to take control. For each semester completed, students will obtain a certificate plus an industry attestation to validate the experience. 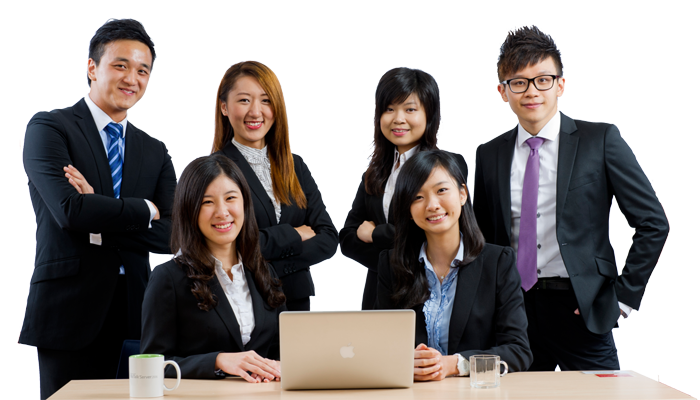 You will have an option to advance progressively and gain valuable experience. Our expert hospitality professionals and industry partners will take you through a fusion of academic and practical sessions to grasp the concepts behind Food Services and Catering including challenges and opportunities. We have also blended this semester with the Fundamentals of Aviation Program – a course that is very sought after in the industry. 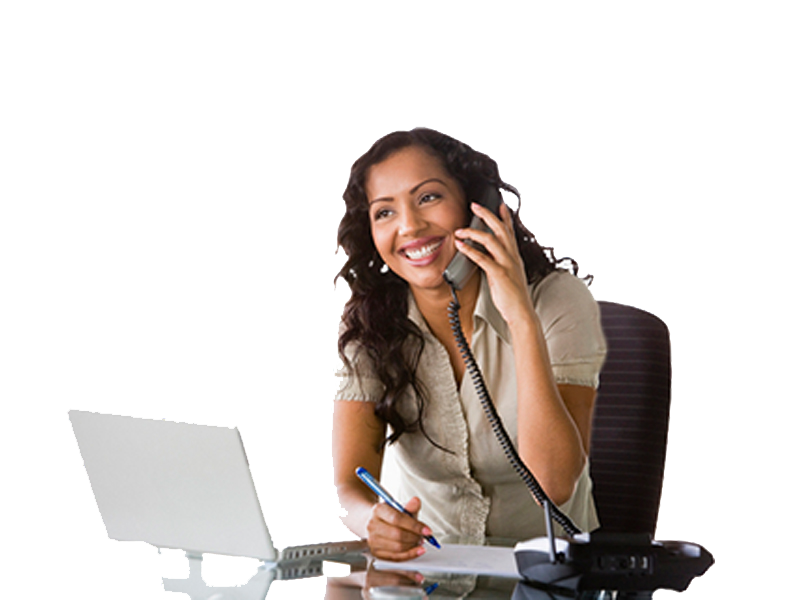 You will get a holistic view of every angle of hospitably before choosing your specialization. A holistic understanding of the Food Services industry, with the ability to confidently accept food service responsibilities, learn about the integration of food production with food services and deal with professional challenges. As part of this semester you will gain real experience and academic knowledge of the Front Office and Housekeeping divisions, taught by revered industry professionals. The ability to fully understand the interconnectedness between the Room Divisions operations, Front Office and House-Keeping by pinning down the fundamentals and comprehending the facets that create a unique guest experience. The final step of your learning journey, the Hospitality Management program, focuses on teaching the required management skills to work in the hospitality industry. The program covers the key pillars of management such – Finance, Marketing, Human Resources, Operations and Management. Adding to this, you will be required to create a feasibility study – an Integrated Project – to display how the academic knowledge translates into the real world. The project will be presented to a panel of professionals for evaluation. Hospitality Operations and Management in 5 Months and an Integrated Hospitality Project. The ability to fully comprehend the role of a Manager or Leader in a successful hospitality business and practically apply management tools to lead the business. This skill-set will allow you to kick-start your career in the Hospitality and Tourism Industry.